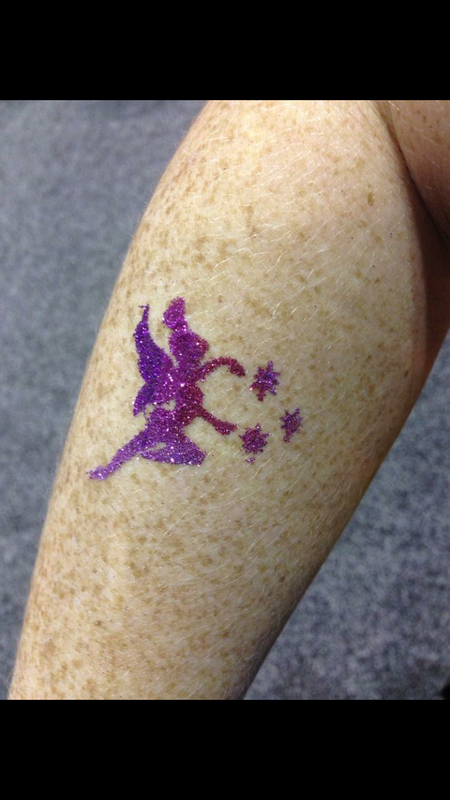 What child doesn't love temporary tattoos!? These are PERFECT FOR ANY OCCASION, ANY AGE AND ANY GENDER! 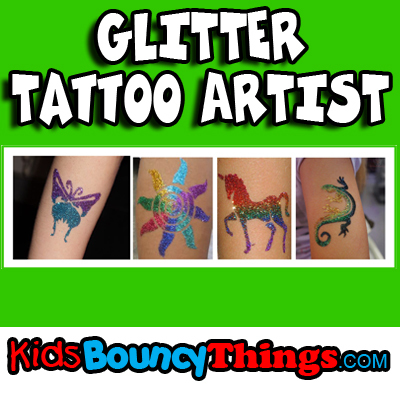 This has an artist whom will come to your party and apply all the tattoos for you. 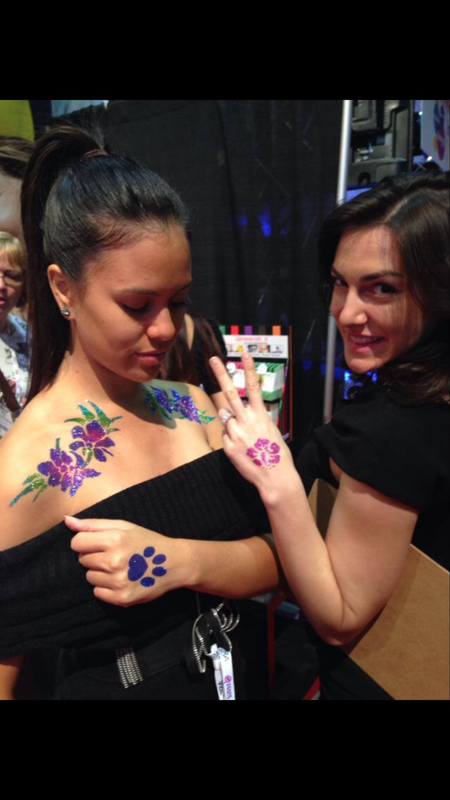 We have another product, where you can apply the tattoos yourself. Waterproof ~ Last up to 7 Days ~ Dermatologist Tested ~ Safe for all ages Please CALL FOR PRICING on our artist. How May hrs would you like this service 1hr min. Max 4hr. If choosing 4hr 15min break must be given.